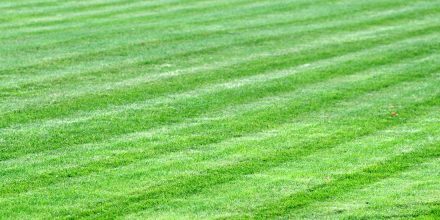 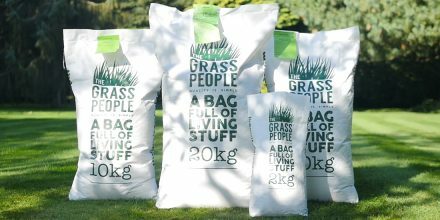 Our Help & Advice provides expert knowledge which is easy to follow on all topics related to grass seed, wildflower seed and fertiliser. 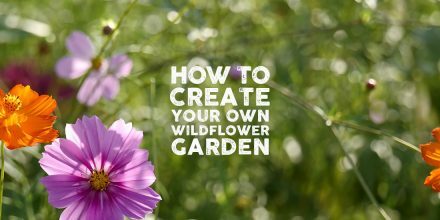 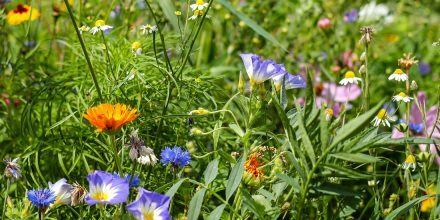 Here at The Grass People we're a little bit biased in our love for wildflowers, but here's 5 reasons why you should love them too! 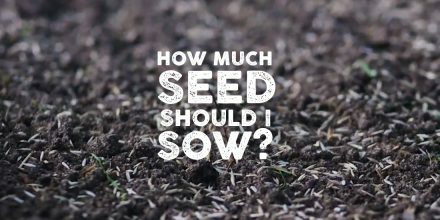 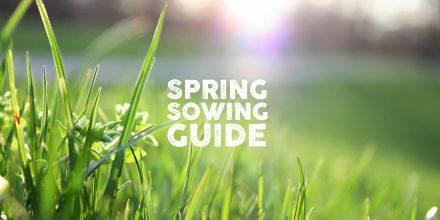 In many cases, unless you consider yourself a lawn expert - you’ll buy a bag of grass seed and not know or care what seed you’re sowing providing it grows! 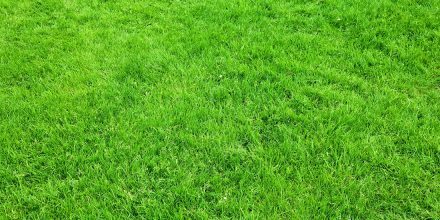 There are good lawns, bad lawns, and then there are shaded lawns – which are the awkward in-betweener. 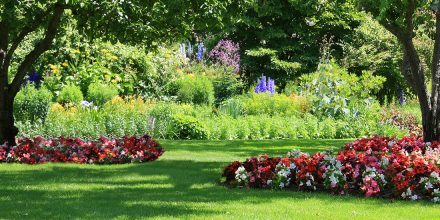 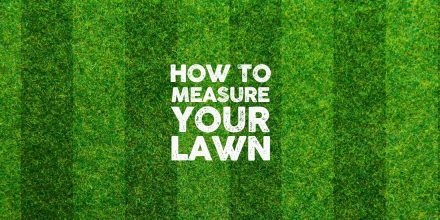 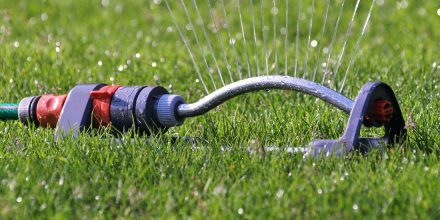 They have the potential to be great but are unfortunately plighted by shaded spots that kill off grass and leave your lawn in a bit of a patchy pickle.